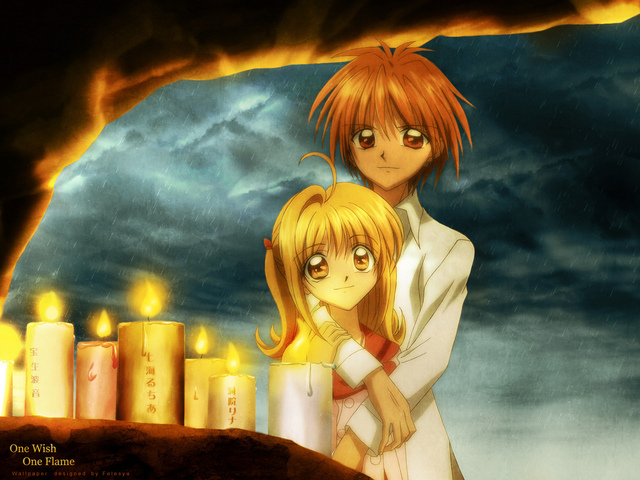 kaito & luchia. . Wallpaper and background images in the Kaito x Luchia club tagged: melody doumoto kaito pitch lucia kaitou pichi.